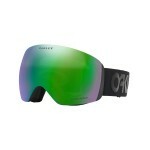 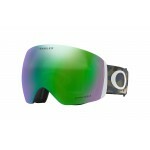 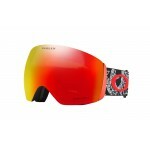 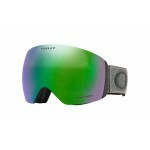 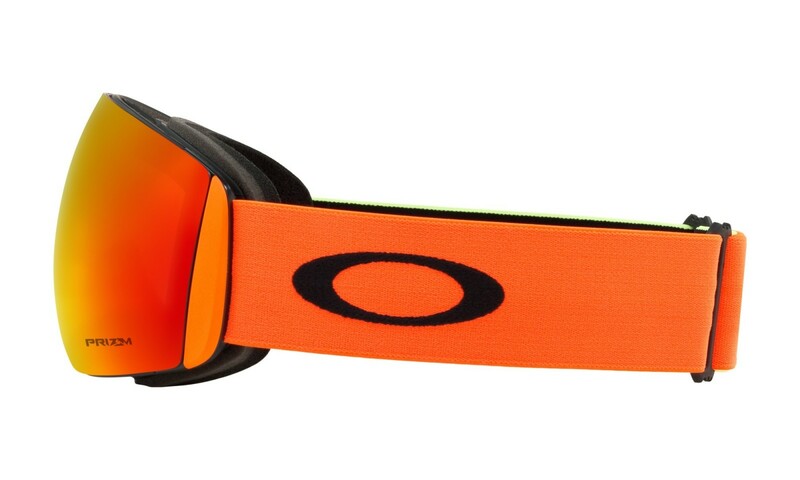 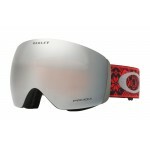 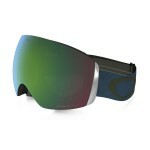 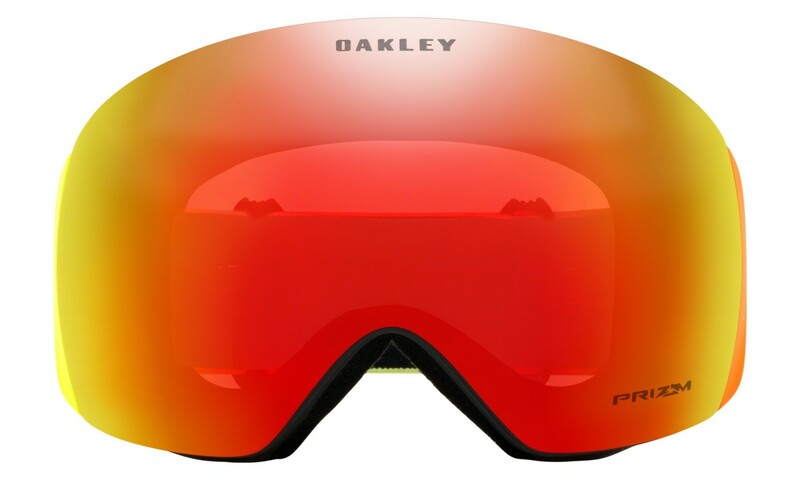 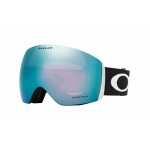 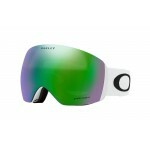 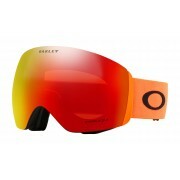 Oakley Flight Deck Harmony Fade / Prizm Snow Torch - OO7050-61 Skibril Shop for Men - De webshop voor echte mannen! 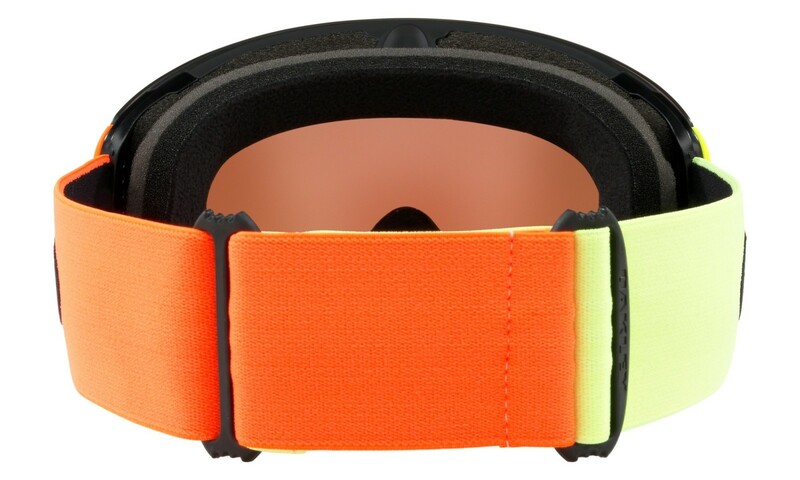 The Harmony Fade Flight Deck™ Snow Goggle salutes the journey and the commitment athletes make to reach the world stage of competition. 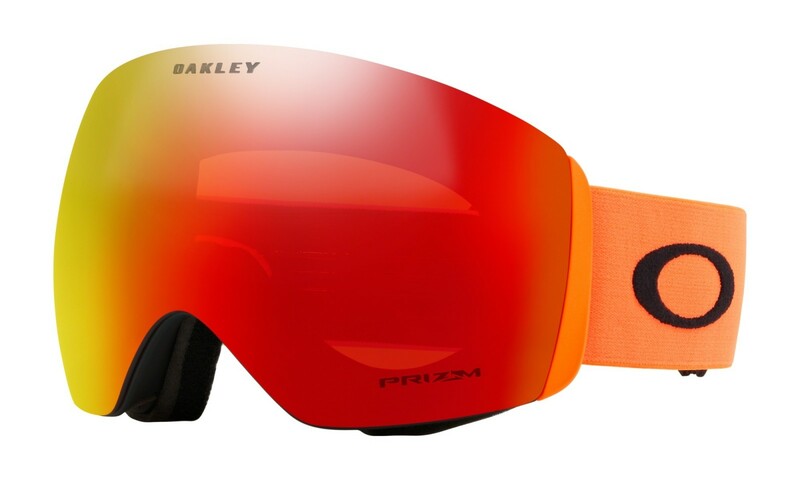 With colors inspired by our own Prizm™ technology of light filtering, we chose orange for the fire that burns inside each and every competitor, and yellow for the sun that lights the path of athletes brave enough to pursue their dreams.